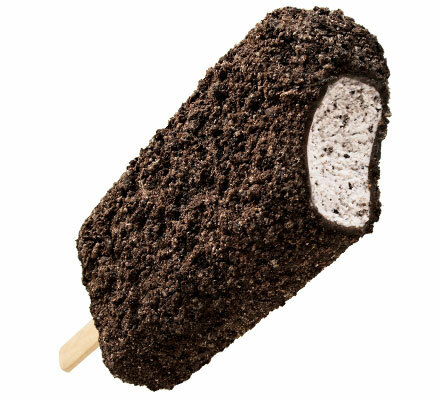 Cookies 'N Cream reduced fat ice cream dipped in chocolate flavored coating and rolled in chocolate cookie crunch. Case Dimensions: 10.6875 in. x 8 in. x 4.75 in.